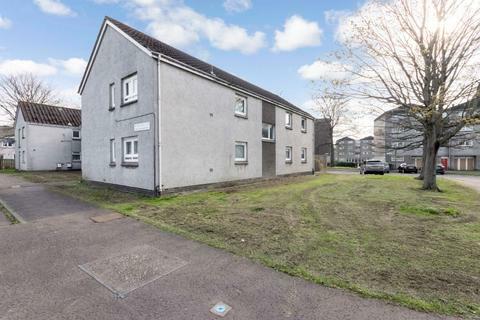 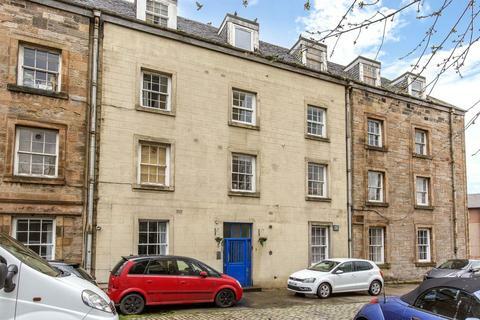 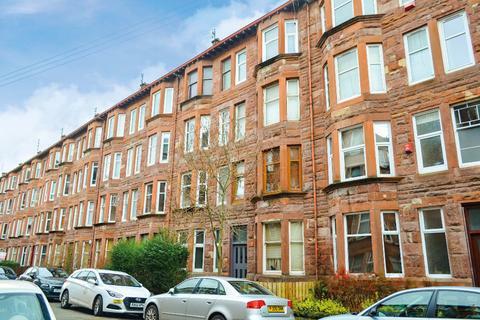 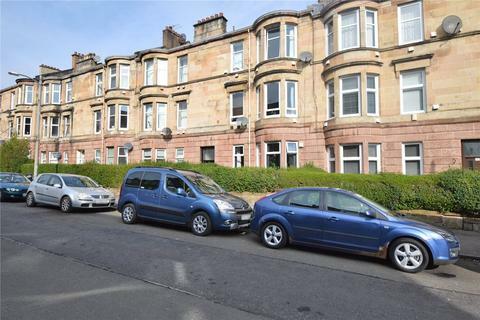 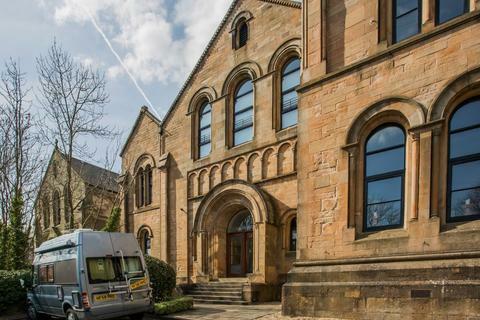 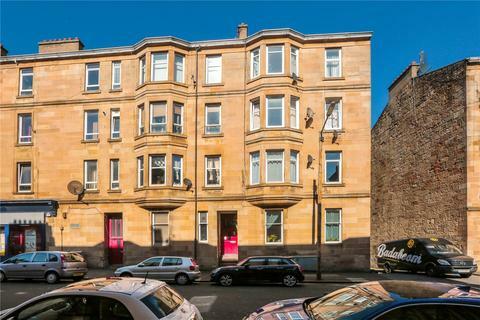 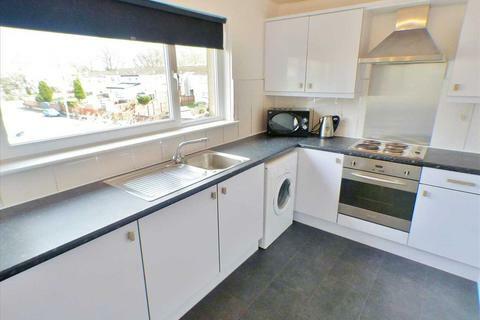 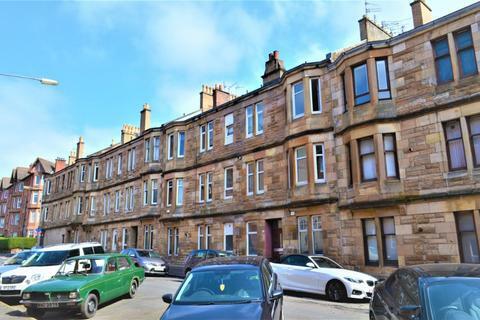 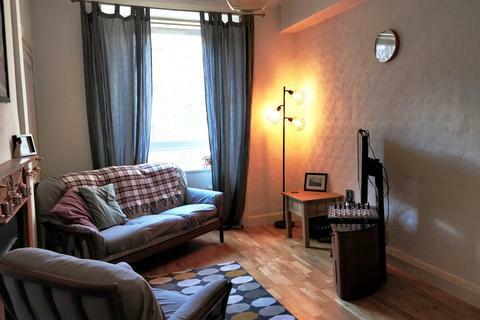 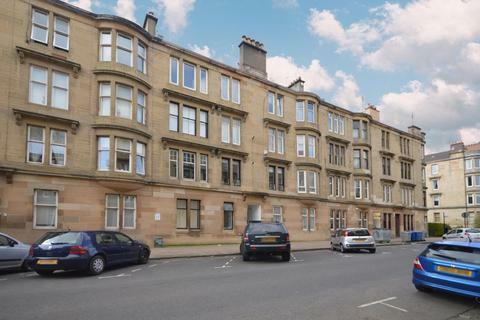 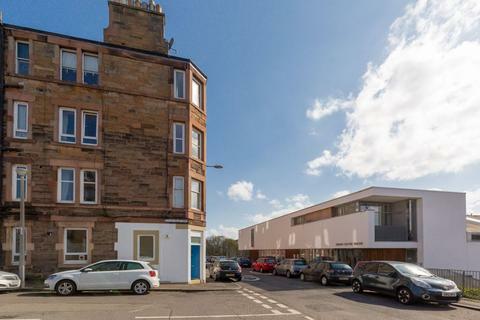 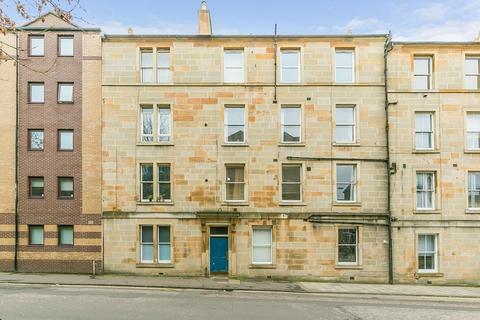 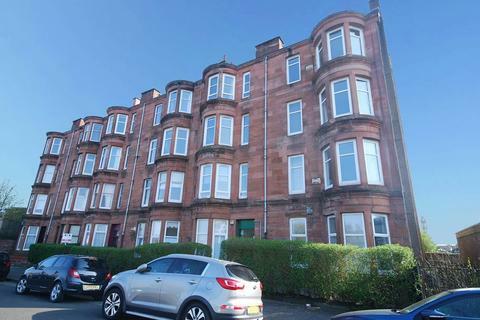 This ground floor two level conversion sits within the beautiful Orr Square Church which was converted by the award-winning developers Noah in 1997 situated in the heart of Paisley. 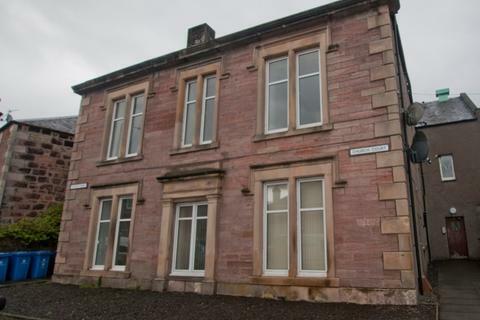 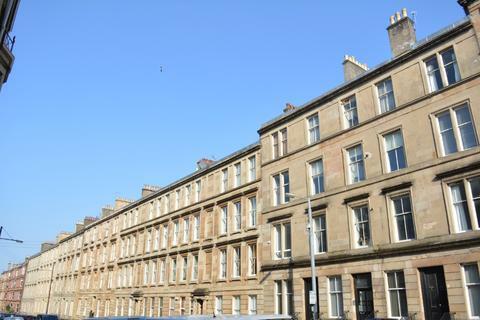 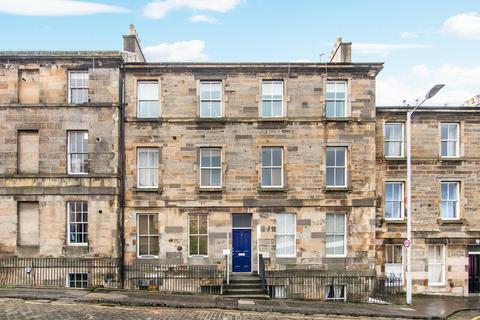 The property offers contemporary accommodation in a fantastic traditional building. 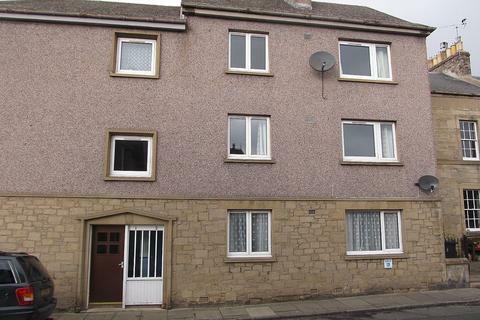 Marketed by Taits - Kelso - BSPC. 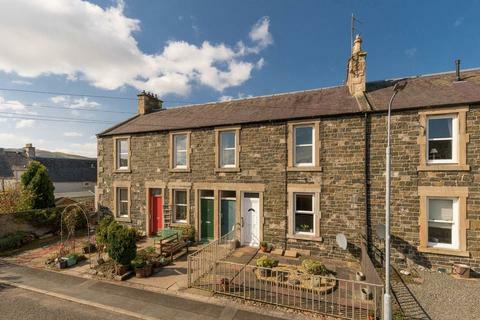 Marketed by JBM Estate Agents - Peebles. 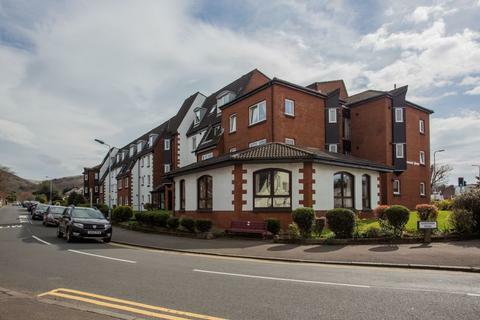 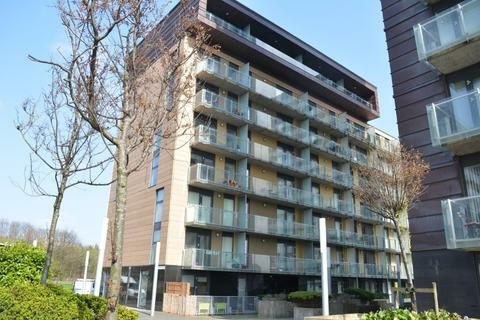 This one bedroom retirement flat is in a popular development built by McCarthy Stone. 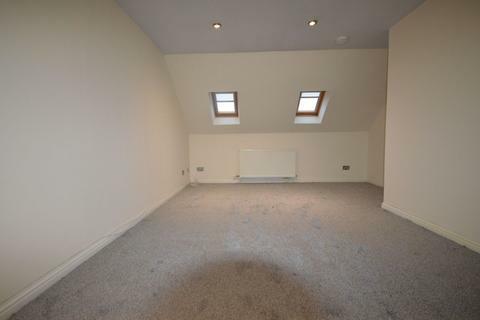 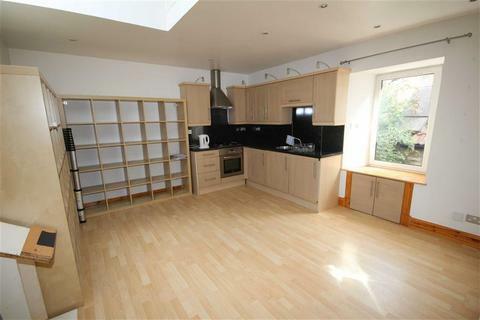 The apartment does require some modernising but has excellent potential. 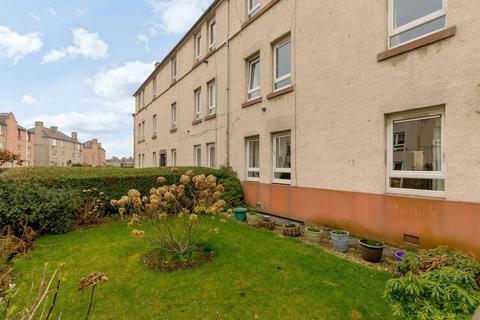 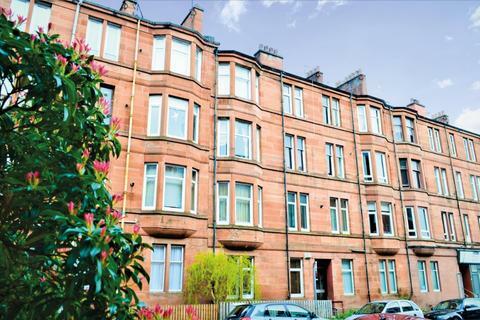 The property sits in well maintained landscaped grounds and has an accessible lift to every floor.